2016’s theme is Have the Conversation (#HaveTheConvo). Get the facts before you start a conversation by checking out the fact sheets, infographics and more offered by the NCPG. 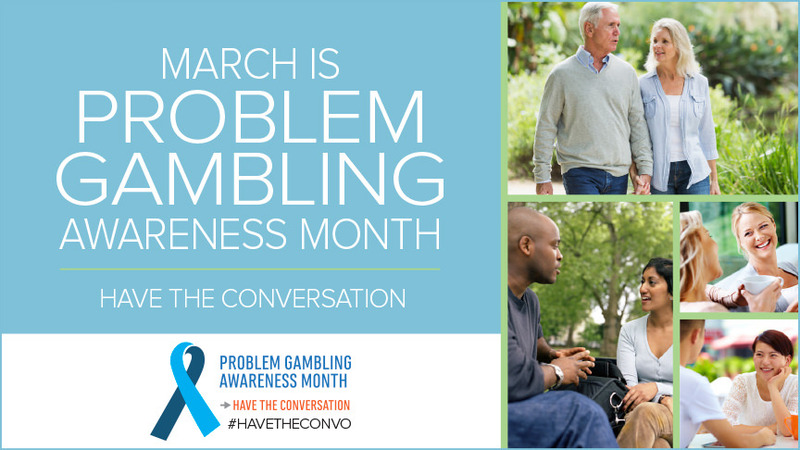 For more information on problem gambling, including a parent tool kit and YOU(th) Decide materials, please contact Jennifer Faringer, NCADD-RA Director, at (585) 719-3480 or jfaringer@depaul.org.